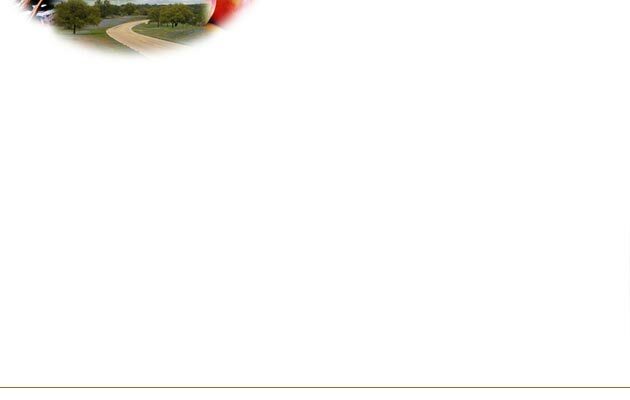 Willkommen auf der Homepage der DTG Montabaur - Fredericksburg e.V. 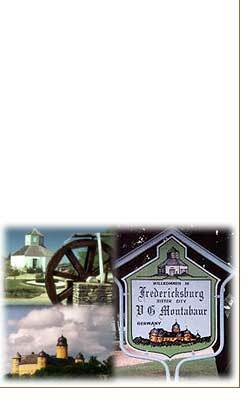 Fredericksburg - VG.Montabaur SisterCity Verein. 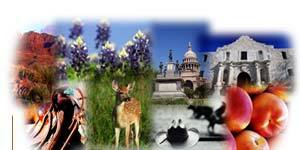 English speaking friends please click here or the Texas-Flag in the upper right corner to watch the english translation.